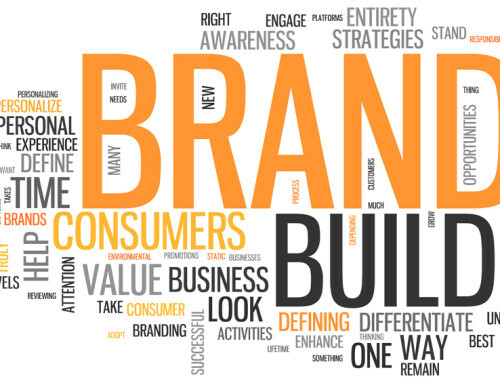 Branding Part 1 - What is a brand? 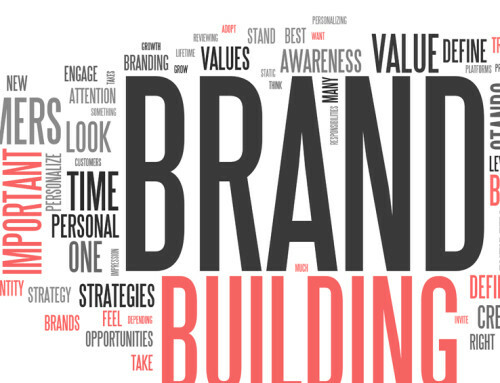 An Introduction to Branding Part 1: What is a Brand? Home/An Introduction to Branding Part 1: What is a Brand? On paper it seems like a simple question, but in reality it can be much more confusing. If you’re confused by your brand, your customers will be too. A brand can’t be defined as one singular thing. It’s a combination of everything that makes up your business, including the name, sign, symbol or font design as well as the attitudes and tone of voice your staff use everyday – everything intended to identify the goods and services of one seller and to make them stand out from other, similar vendors. It’s this differentiation that makes it so important to understand that branding is not about getting your target market to choose you over the competition, but it is about getting your audience to see you as the only one that provides a solution to their problem. For you as an Insurance Broker, it might be your unique knowledge of the local business community, trade or sector and the particularly wide range of insurers you have access to relating to those elements. To help clear up the confusion about branding, quotallmarketing.com is introducing a new 4-part blog post series called What Is a Brand? Starting off, this first post considers the factors with which a brand is defined. Simply put, a brand is a promise to consumers. The brand promise incorporates more than just the physical products and services and is therefore of particular importance in the highly commoditised insurance sector. The feelings that your customer has when using your products or services and the attitude associated with it. Anything or service that comes under the umbrella of your company is part of the brand. Brands are made by companies, but built by consumers. Ultimately, it’s the way consumers perceive a brand that defines it, not necessarily how you think it is. It’s important to understand that everything you do reflects onto your brand. You need to work to develop consumer perceptions that accurately reflect your brand otherwise consumers won’t want to associate with it. Based on your brand promise, consumers develop expectations for your brand. When they consider whether to purchase your products or services, they assume their expectations for your brand will be met. If your brand doesn’t meet consumer expectations in every interaction, consumers will become confused or even disappointed by your brand and turn away from it in search of another that does meet their expectations in every interaction. Instead of asking the question “What is a brand?” a better alternative might be, “Who is a brand?” Every brand has a persona and can be viewed like a person. What is that person like? What can you expect when you interact with that person? From appearance to personality and everything in between, your brand persona is one that consumers will evaluate and judge before they do business with you. Many companies underestimate the importance of an ‘About Us’ page on their website. Typically, it’s the second or third most visited page on Broker websites. Potential customers are validating the people, not just the products and services which may well be similar to the competition in your area. Your brand is not only represented by the elements described above but also by more physical and obvious elements such as your brand logo, fonts or packaging. It is important that these elements work together and consistently communicate your brand promise, shape brand perceptions, meet brand expectations, and define your brand persona. If one element is awry, your entire brand can suffer. Having a cohesive branding strategy is one of the most powerful marketing tools your company can have. A brand must be clear, reliable, and believable to both your consumers and your employees. 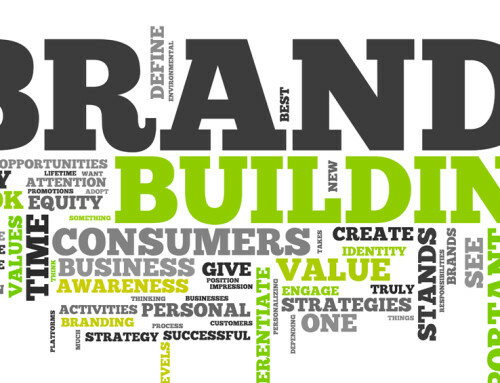 Building a good brand takes time, not only for you, but also for your customers to acknowledge and believe in it. You must understand your competitors and audience, so you can develop a brand that promises the right things to the right people. Research should be first, definition, strategy, and execution should follow, and in time, your brand will grow. Never underestimate the power of a good brand. If you have any queries about your insurance broker brand, whether it’s the direction you want to take it, or whether you want to start from scratch, talk to one of our advisers here. If you wish to read more about branding, follow us on facebook or twitter. To find out when the next instalment of ‘What is a Brand?’ is online, why not sign up to our mailing list?